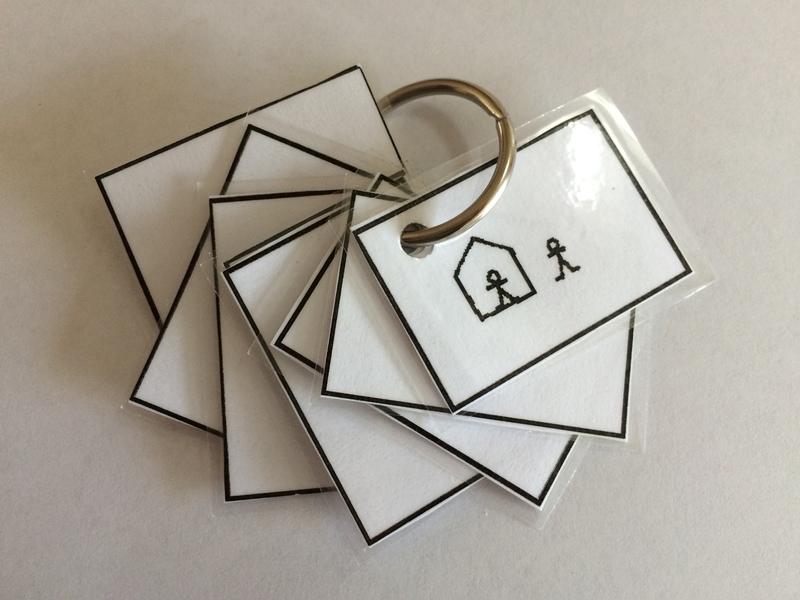 These cue cards are one of my favourite tools; they were developed by Leicester LA as a tool for developing pupil voice. However, they are also great for discussions, helping students to start conversations, eliciting responses from reluctant students without over prompting and, for me, most valuable of all is that they can be used as a writing frame for stories that can be used again and again. Simple writing frames are a great way of breaking down tasks to make them seem less frightening. Here is an example of three different ways of adapting a writing frame for use when describing Sherbet Lemons. It’s totally editable so feel free to make as many changes as you like. I often give blank writing frames to students and we discuss what should be in each box, so don’t get into the trap of thinking you can only give writing frames if you have time to prepare them in advance. In fact, getting students to write their own objective in the box is a great way to make sure that they’ve read the last target related comments you wrote in their book. If you have an LSA in your classroom, don’t forget to let them know where you keep your blank writing frames; they can be a great resource to help them to get reluctant students to write. Psychologically several small boxes are much easier to fill than a whole page. For particularly reluctant writers cutting out the boxes and presenting them as individual pieces of work can also help. Differentiated writing frames in a newspaper format, these are based on the Quidditch Match in Harry Potter and the Philosopher’s Stone, but please feel free to edit in order to make them work for your chosen topic. Stories coming to life using lego. 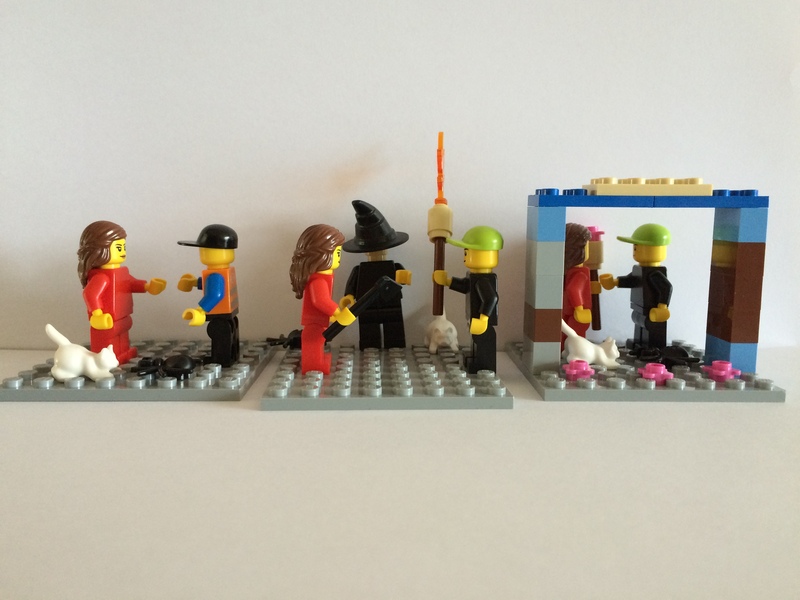 Lego is a great way to engage the whole class; especially those that struggle with writing. You can ask students to do anything from describe one piece in detail, to describing a scene, or even writing a whole story based on their creation. Lego education do some amazing sets which come complete with lesson plans, or you can just raid your children’s closets. If you just want to try it out on a couple of students, give Lego education a call and they will send you some of their brilliant samples out in the post free of charge. Students love trading cards and they are both familiar and comfortable with the concept. They are great to use as a way of getting students to show their understanding of a character, concept or setting. The writing (and marking) involved is minimal, yet you can instantly gauge whether a student is ready to move on. Try both Top Trumps (Quick facts) style, and Chocolate Frogs (descriptive) style to see which works best for your students. Students often hate redrafting work. Some feel as if they must have got it wrong if you’re asking them to do it again, whilst others just simply don’t know where to start. These simple and editable redrafting challenges will help students to see redrafting as a positive and manageable process. Start with just one or two challenges, then gradually build them up. Where possible avoid the ‘evil’ redrafting word! With the advent of the new primary curriculum, I decided to update my tracking sheets. These are designed as a hybrid between the new curriculum and the best parts of the level descriptors. They cover the old levels 1-4 and new years 1-6. I’m a secondary English teacher, not a primary teacher – so any advice on improving/ editing these would be gratefully received. They are very much a work in progress. Please feel free to edit and change to make them work for your students.